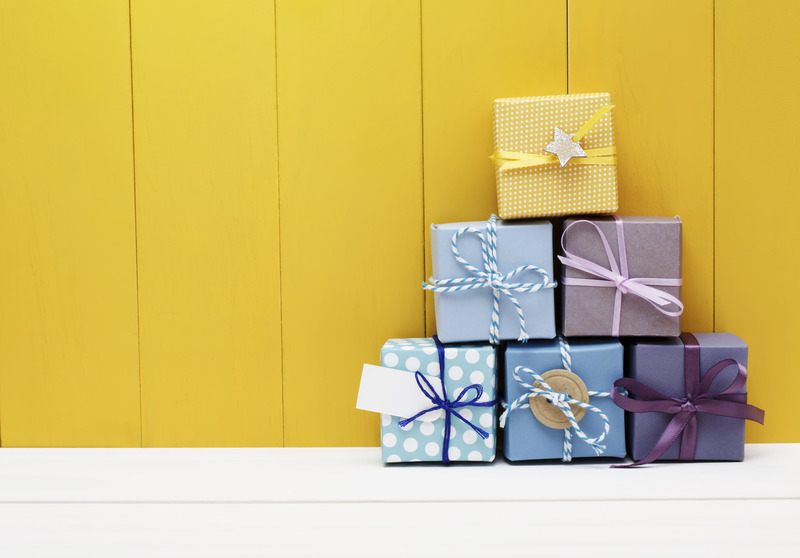 Whether your loved one has an upcoming birthday, anniversary, or another special occasion, or you’re looking to get a jumpstart on the holiday shopping season, we’ve got a list of ten of the best photography gifts you can find today. These items, which run the gamut from incredible photography tours to fun photography gadgets to tools that make astrophotography and timelapse videos a beautiful possibility, there’s something on this list for everyone! What better gift for that photography-loving special someone than a weeklong trip to Italy? Special Interest Tours does it the right way, with guided tours of some of Italy’s most picturesque landscapes, like the stunning beaches and countryside of Sicily. Not only are there plenty of opportunities to photograph the island’s beauty, but the tour also includes the chance to take part in morning and evening Yoga sessions that are sure to relax and center you. The tour is scheduled for May 24-27, 2017, and is a great way to help your loved one kick off the summer! 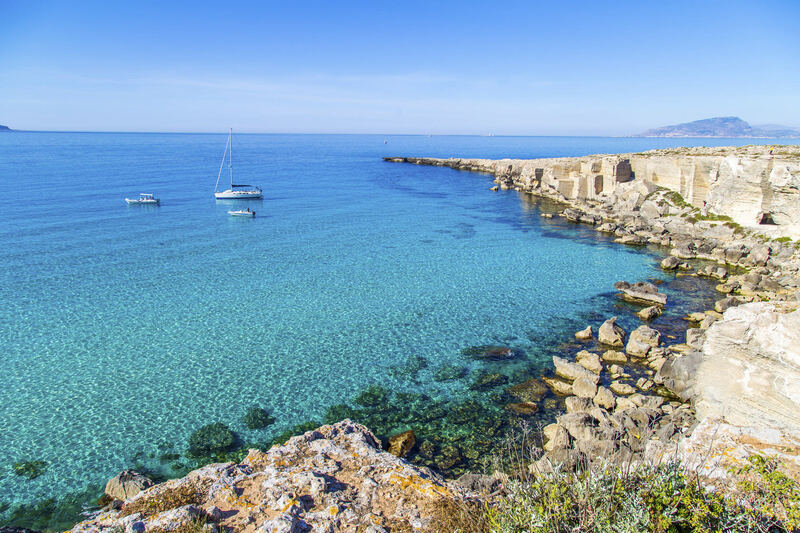 Learn more about the Special Interest Tours Favignana, Italy Tour. 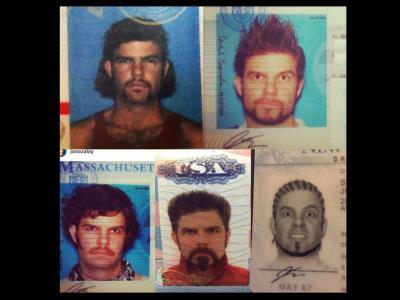 Gifyyy is a cutting-edge photobooth that will make your loved one jump for joy. It’s an all-inclusive package that includes the hardware and software to set up a fun photo booth for any event, from a wedding to a class reunion to a corporate gathering. Gifyyy sets up in less than 10 minutes, but provides ongoing joy for the event-goers, and an added income stream for your loved one. The premise is simple: guests pose for a few shots, which Gifyyy turns into an animated GIF. The GIF is shared via SMS with guests, which means they can share their GIFs with others as well. If your favorite photographer has been looking for a fun tool for clients that is an ideal marketing tool as well, this is it! Looking for the ultimate gift for an astrophotographer? With a focal ratio of f/7, this beautiful refractor telescope will give her or him a focal length of 840mm. Imagine the view! The three-element, 120mm, apochromatic objective lens greatly reduces chromatic and spherical aberration. It features fully multi-coated optics, a thread-on field flattener, a 8x50 RA erect-image finder scope, and a 3.4” focuser with micro-focus adjustment. Oh, and by the way, it's equipped with a Canon camera adapter, too! The 22-pound Optical Tube Assembly comes with tube rings and a D-style dovetail bar and an roady-style, foam lined case. If you know someone who's been itching to photograph celestial objects, here's a gift that will get them on their way in grand style. 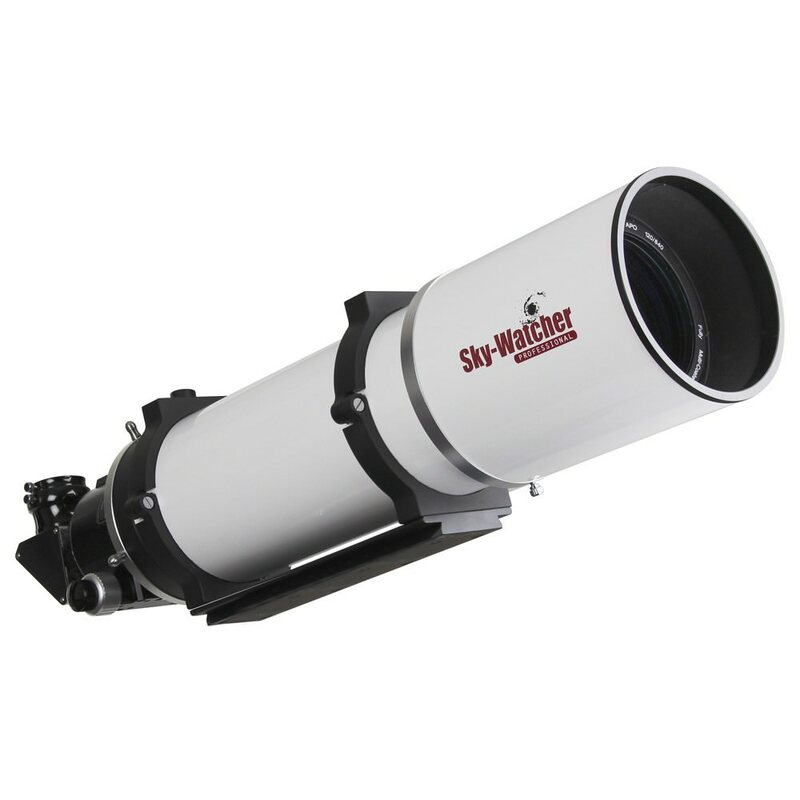 Learn more about the Sky-Watcher USA Esprit 120mm ED Triplet APO Refractor. For a loved one that enjoys creating smooth, stunning time lapses and videos, there isn’t a better buy than the eMotimo Spectrum ST4 / Shark Bundle. 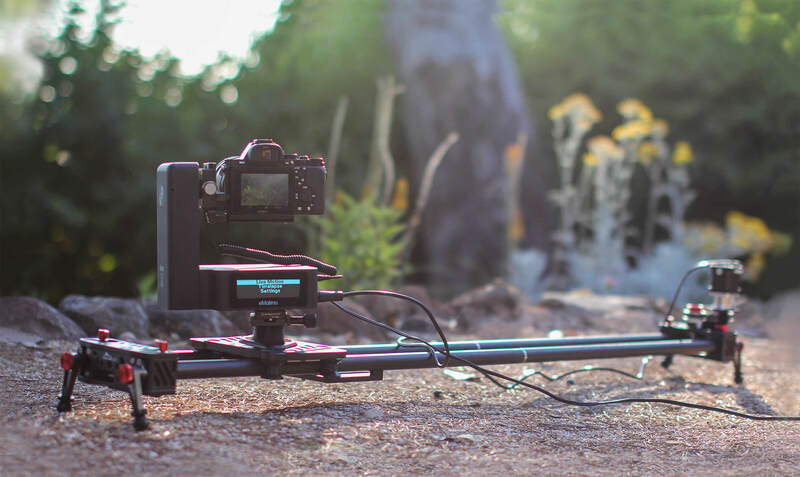 The Shark Bundle includes everything you need to create breathtaking, cinematic-quality videos: a spectrum 4-axis motion control unit with a wireless controller, a two-foot slider (which can be lengthened to four feet with extension tubes), leg supports, drive belt, carrying case, and more. 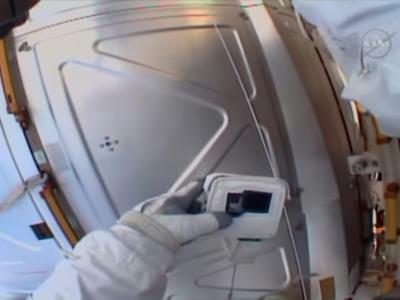 And, since the rig is constructed of high-quality aluminum and carbon fiber, you know you’re getting a product that will stand the test of time. You won’t find a more capable motion control system at this price! Learn more about the eMotimo Spectrum ST4 / Shark Bundle. Drone photography has really taken off (pardon the pun) in recent years, so it stands to reason that a drone be part of our list of best gifts under $5,000. The DJI Spreading Wings S1000+ is an ideal choice for that person in your life that enjoys aerial photography and videography. This drone supports a takeoff weight of up to 24 pounds, meaning it can be loaded up with photography gear to take unreal images from the sky. It’s got a 15-A7 gimal, which keeps the camera nice and stable and also allows you to pan, tilt, and turn the camera for incredibly dynamic shots. 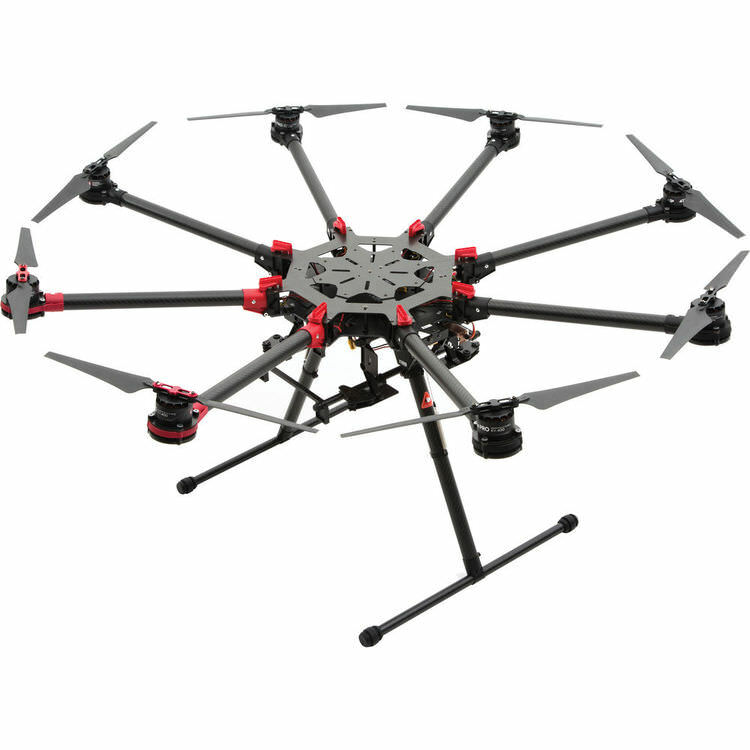 The DJI S1000+ can even be programmed for different flying styles and piloting abilities! Learn more about the DJI Spreading Wings S1000+. If the photographer in your life enjoys taking his or her craft underwater, there’s no better holiday gift than an Aquatica underwater housing. With a depth rating of nearly 300 feet (upgradeable to 426 feet), the Aquatica underwater housing for the Nikon D810 will protect its contents while allowing your loved one to document their underwater adventures with stunning stills and 1080p HD video. 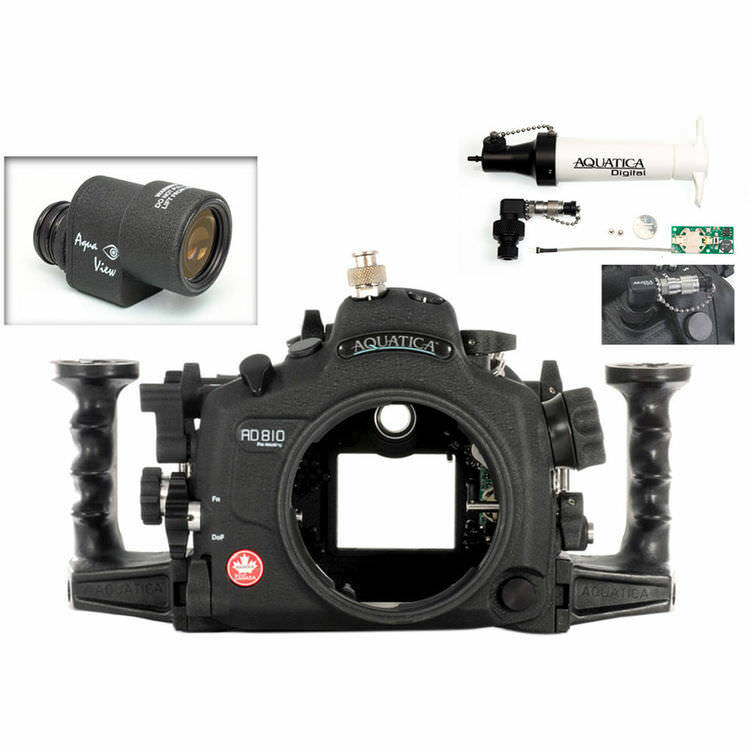 The Aquatica AD810 has a pre-installed vacuum check system, connectors for optional external strobes, and a coated eyepiece for corner to corner coverage. It’s a must-have gift for photographers that love to dive! Learn more about the Aquatica AD810 Pro Underwater Housing for Nikon D810. Mirrorless cameras have quickly become one of the hottest commodities in the photography world, and for good reason. They have many of the same functionalities of a DSLR, but in a much smaller body. 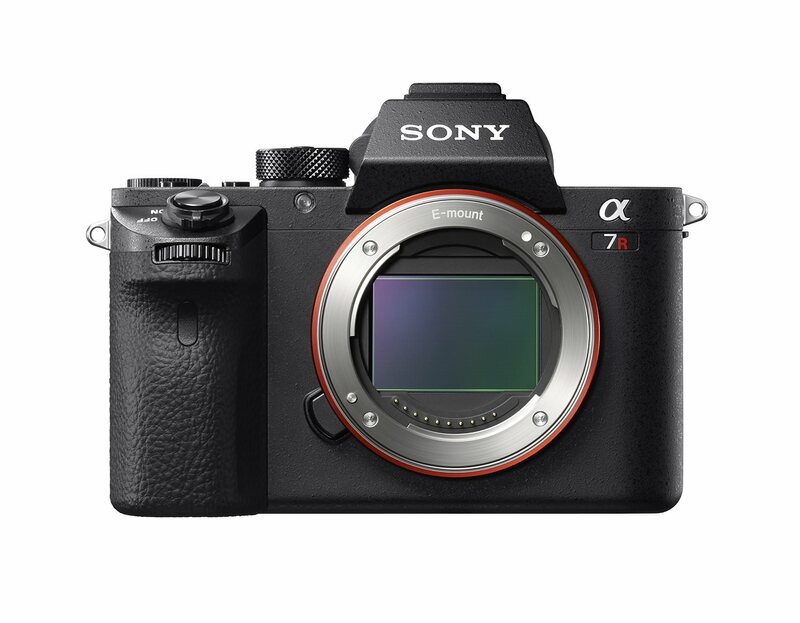 The Sony a7R II is one of the best mirrorless systems money can buy, with a 42.4MP full frame Exmor R CMOS sensor, 5-axis image stabilization, 4K movie recording, a hybrid autofocus system with 399 focal plane AF points, and much more. This camera is great for amateurs traveling the world as well as pros on the job! Learn more about the Sony a7R II Mirrorless Camera. 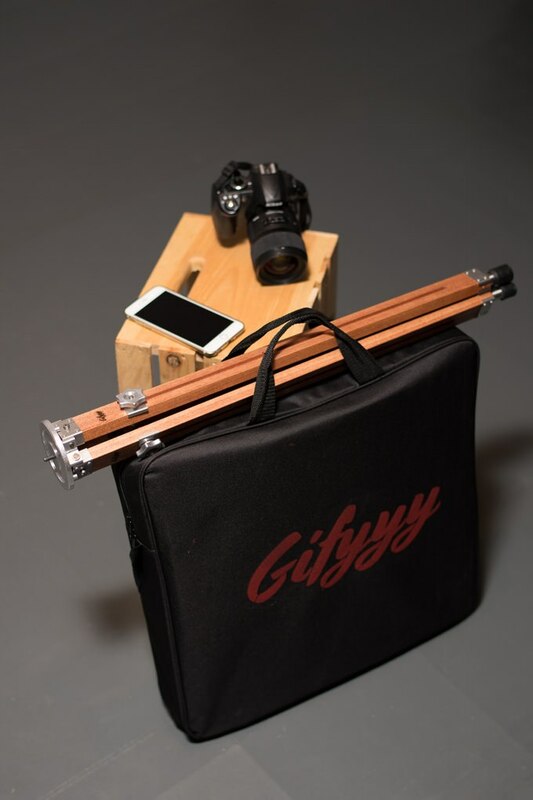 Getting a studio space set up takes a lot of time, effort, money, and equipment, which is why this moveable background stand from Foba makes a great gift for a friend or relative that’s trying to build their own studio. 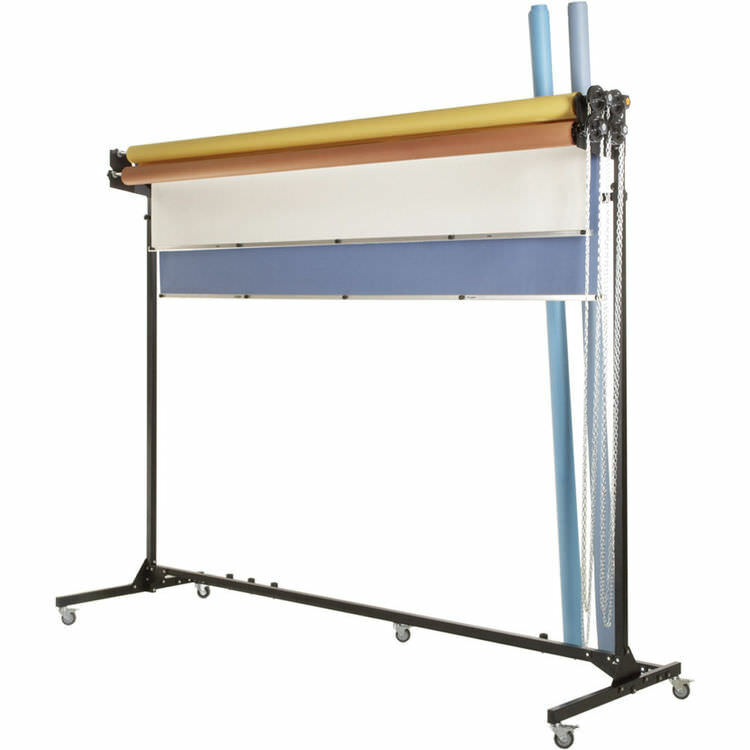 This stand accommodates up to 15 rolls of background paper that are stored vertically, with an additional four nine-foot rolls at the ready for use. With the Foba DASRO, your favorite photographer will be able to set up their own studio space in no time! Learn more about the Foba DASRO Movable Background Stand. For discerning photographers that enjoy working in medium format, it’s tough to beat the Arca-Swiss 4x5. 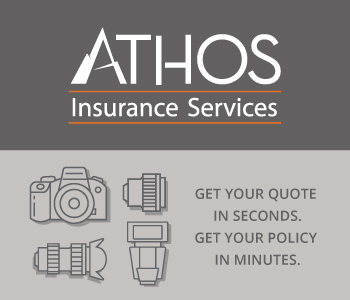 This is a professional-grade tool that is both easily transported and produces high-quality images. It’s made specifically for 4x5, medium format film and digital backs made to fit medium format digital camera systems. It’s a fully modular system too, with a wide array of accessories for everything from viewing to conversion. Whether it’s used for film or digital prints, this camera will bring a smile to any photographer’s face! 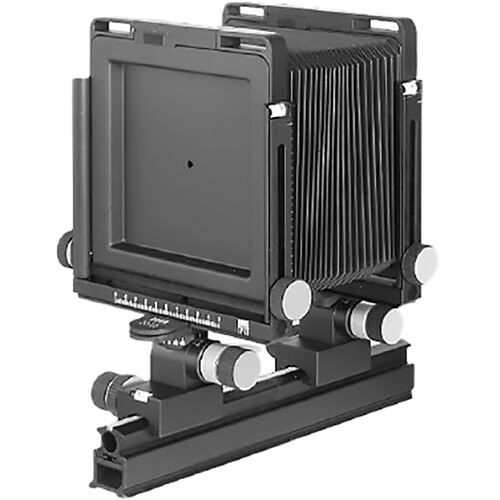 Learn more about the Arca-Swiss F-Classic 4x5 View Camera. 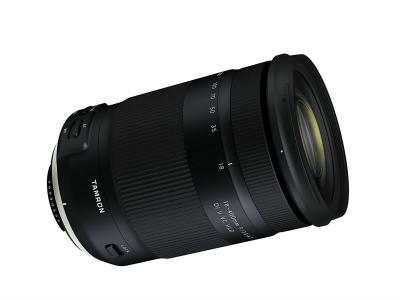 That Canon lover in your life that’s been eyeing a new lens is sure to love Canon’s flagship EF 28-300mm f/3.5-5.6L IS USM model. This professional-grade lens has an ultra-high magnification zoom lens that offers the best optical performance in its class. The lens has 11x zoom, so there’s coverage from wide-angle to telephoto. The USM drive is silent, white the lens body is both dust and moisture proof, meaning it can stand up to the rigors of photography out in the field. It’s versatile as well, so you can spend more time shooting and less time switching lenses! 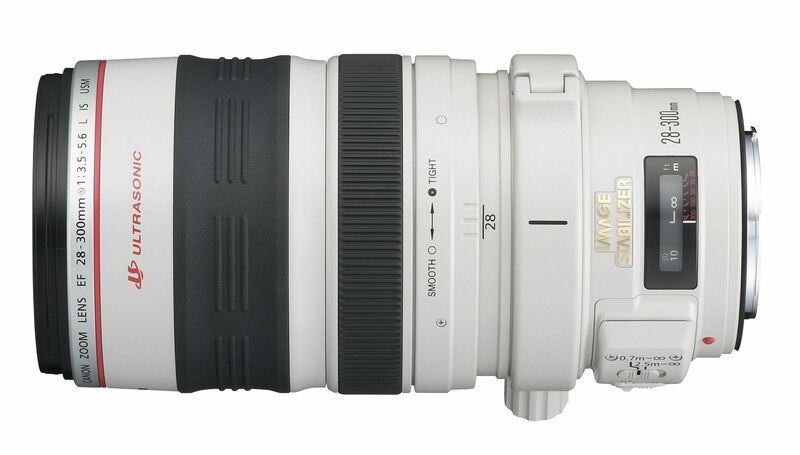 Learn more about the Canon EF 28-300mm f/3.5-5.6L IS USM Lens.